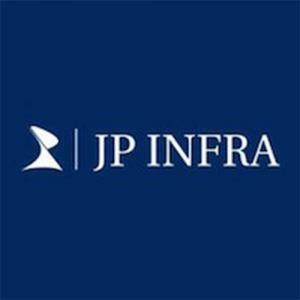 JP North Phase 3 Estella in Mira Road East, Mira Bhayandar by JP Infra (Mumbai) Pvt. Ltd.
693.00 sqft. - 1386.00 sqft. 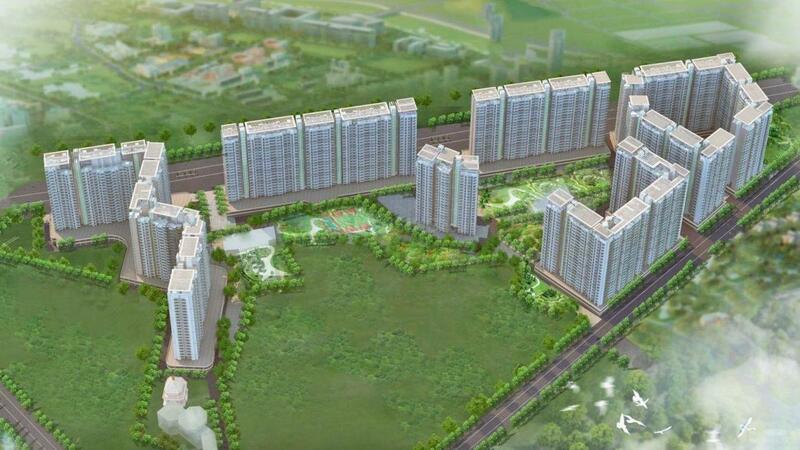 JP Infra presents North Elara in the Mira Road suburb, an affordable housing project of 1,040 units. The Mira road is a fast-emerging suburb as a residential hub. 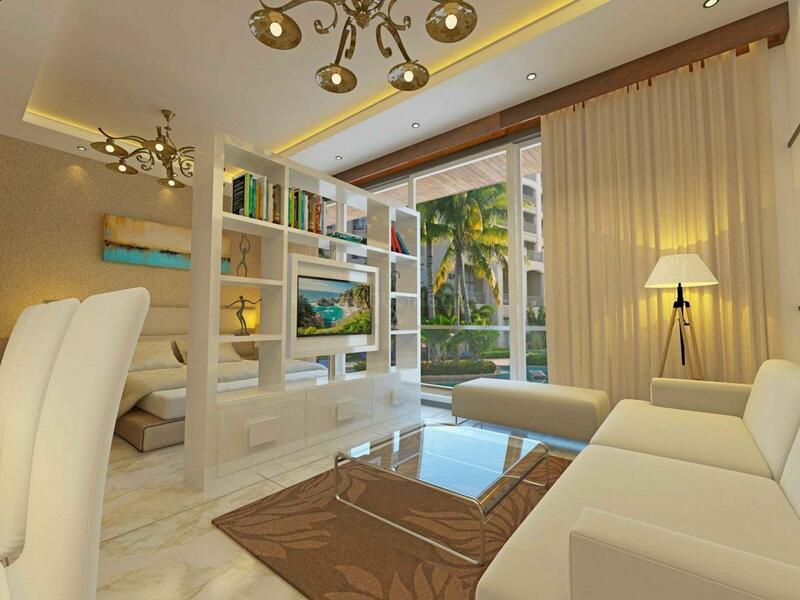 You can choose from 1 BHK and 2 BHK homes. 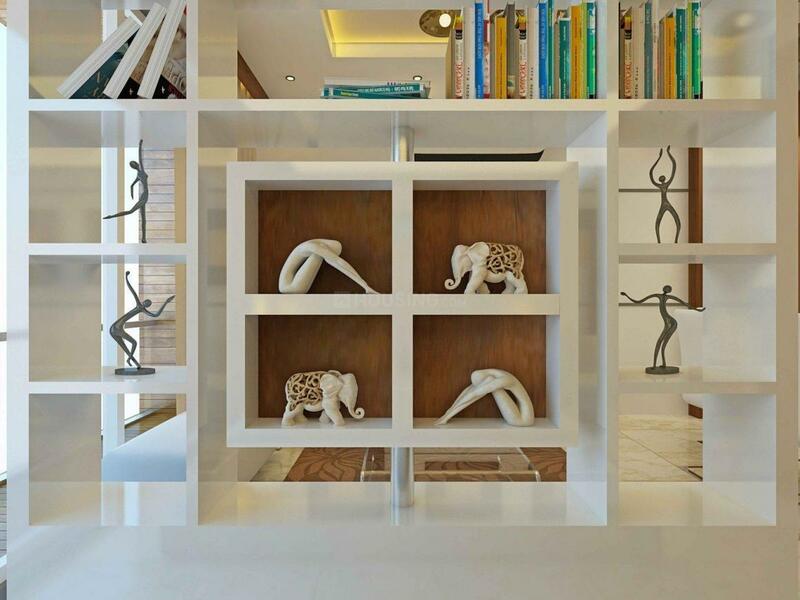 The project also offers the comforts of a gated community which include a gymnasium, sauna room, amphitheatre, jogging tracks and swimming pool. The complex is equipped with a well-stocked utility store for all essentials. The neighbourhood also has a great infrastructure with groceries, pharmacies, schools, colleges and hospitals in the vicinity. The Mira Road railway station and bus stops are conveniently located to provide access to other parts of the city.